It’s official: Capgemini was selected by SAP Hybris as a Finalist for both the Global Delivery and Americas Regional Partner of the Year awards. As a top 3 Finalist in our categories, we join a truly elite group. This honor is a testament to our incredibly talented SAP Hybris implementation and service teams. 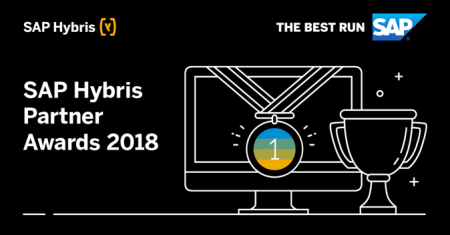 Our more than 170 SAP Hybris certified experts perform best-in-class work across a comprehensive set of Hybris services day in and day out, enabling clients to scale their businesses and realize their digital goals. Capgemini and LYONSCG have a lengthy, trusting partnership with SAP Hybris. For years, we have worked together to build immersive and engaging digital experiences that drive long-term success for our clients. In Q1 2018, we were named as the top performing Hybris implementation and service partner and continue to drive success through our best-in-class Hybris practice. 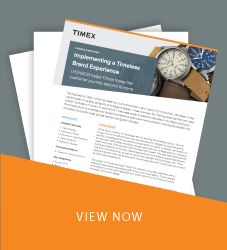 These recognitions are proof that our innovative solutions and strong relationship create real, differentiated value for brands in every industry around the world. In closing, we say thank you: to our clients, for choosing to work with us and buy into our solutions, and to SAP Hybris, for being a phenomenal partner and recognizing our excellent work. We’ll see all of you at SAP Hybris Global Summit, October 9-11 in Barcelona!